Washington D.C., - Airbus Defence and Space announced during Satellite 2015 today the forthcoming move of its Skynet 5A satellite. The move of Skynet 5A will enable delivery of protected and secure satcom services in the new coverage footprint from mid-2015. Airbus Defence and Space owns and operates the hardened Skynet X-band satellite constellation of 8 satellites and the ground network to provide all Beyond Line of Sight (BLOS) communications to the UK Ministry of Defence. The contract also allows other NATO and allied governments to use the Skynet system to augment their existing services. Airbus Defence and Space also leases the X-band hosted payload on Telesat’s Anik G1 satellite which covers the Americas and parts of the Pacific including Hawaii and Easter Island. Skynet 5A will move from its current 6 degrees East position (over Europe, the Middle East and Africa) to its new 97 degrees East location, a journey of approximately 67,000 km, making Skynet X-band secure satellite communication services available for the first time over the eastern Asia-Pacific region including Australia. UK Defence Minister, Philip Dunne, said: "Today's announcement that Airbus will be moving one of the UK's Skynet 5 satellites to the eastern Asia-Pacific region is clear proof of how much our relationships with our international allies matter. This is the first time that we have had a secure communications capability in the region, and shows the depth of our commitment to our allies and partners in the region, including Malaysia, in humanitarian and peacekeeping operations." Airbus Defence and Space is moving Skynet 5A to meet increased demand from government customers for high throughput secure X-band communications in the region, while also boosting global coverage by extending the new coverage from 178 West to 165 East. “The move of Skynet 5A will enhance MILSATCOM capabilities where our customers need it, offering unique solutions for international security and humanitarian missions, and other coalition operations”, said Evert Dudok, Head of Communications, Intelligence and Security at Airbus Defence and Space. Skynet is currently the world’s only commercially owned military satellite communications system. It provides secure satellite communication services on X-band, a frequency band resilient to rain-fade (signal interference by precipitation) and primarily reserved for military and government users. The Skynet 5 system also provides UHF services which are ideal for users who are on the tactical edge and need mobile, simple to use voice and data connectivity. During the move Skynet 5A’s UHF services will remain operational. 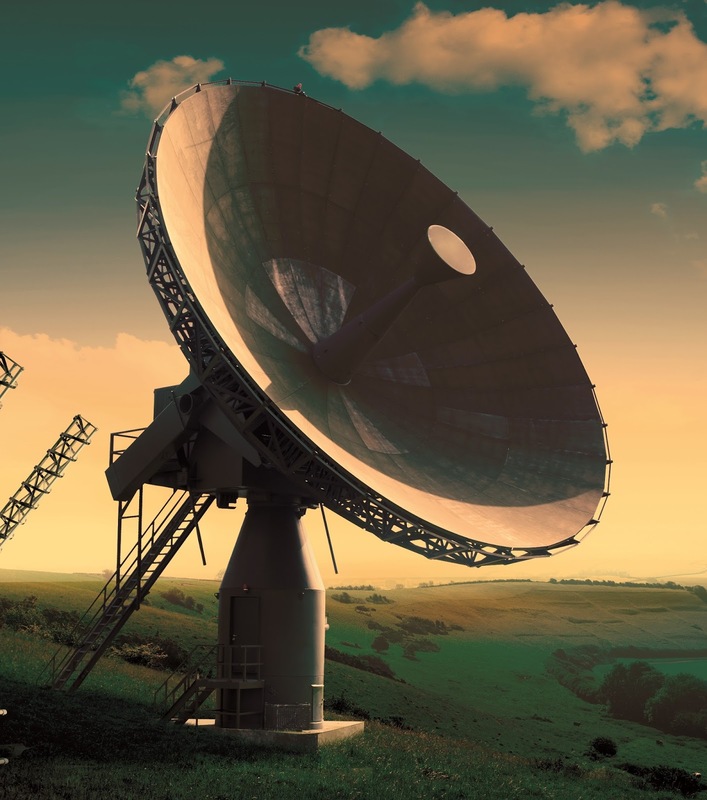 Skynet supports MILSATCOM operations across the globe, especially in remote areas with little or no communication infrastructure and in mid-ocean, distanced from land and shipping lanes – making it ideal for naval and airborne platforms.